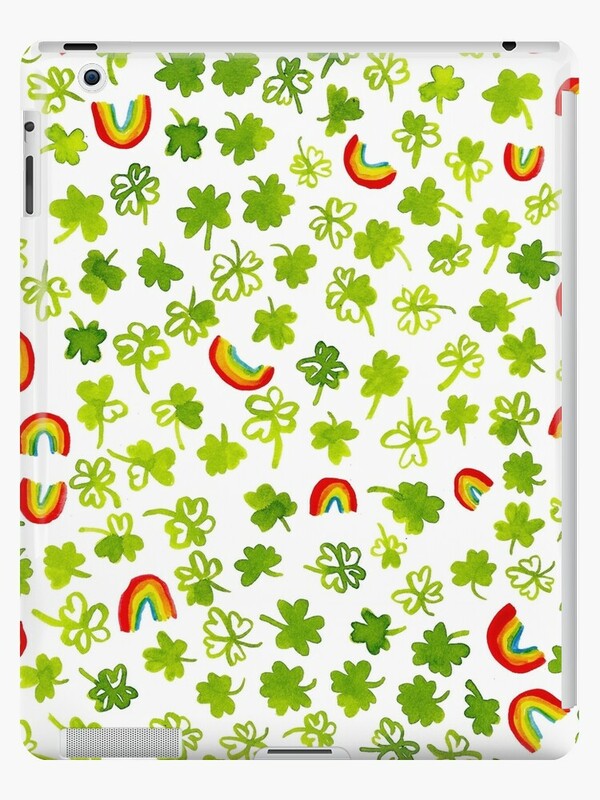 ¡Celebre la suerte de los irlandeses con este divertido trébol y arco iris de acuarela, pintado a mano por mí para usted! 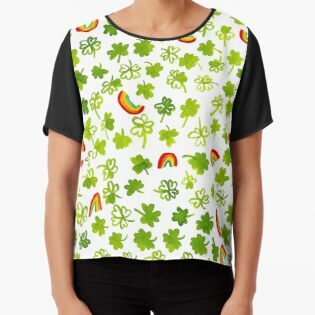 ¡Compruebe mi tienda para saber si hay más! 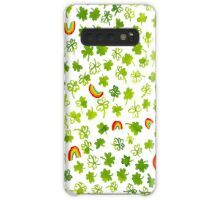 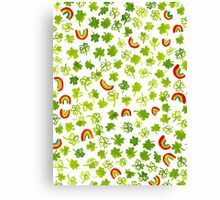 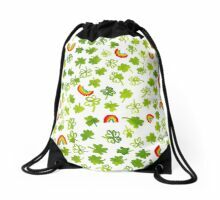 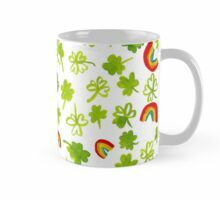 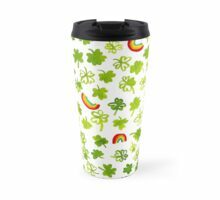 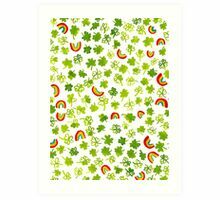 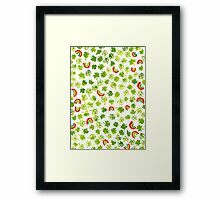 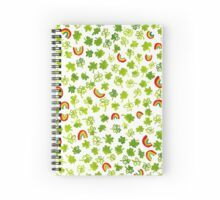 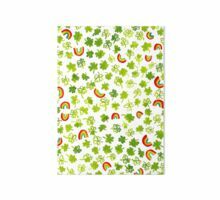 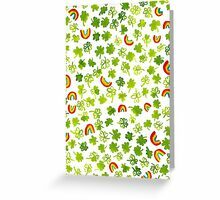 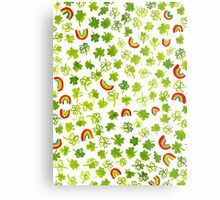 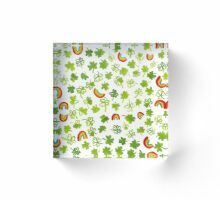 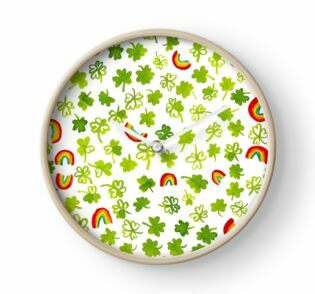 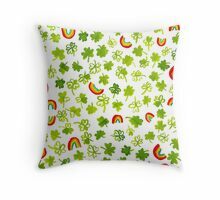 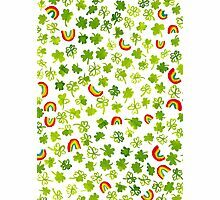 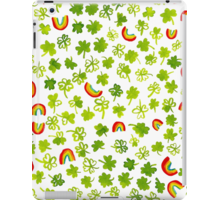 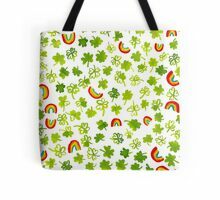 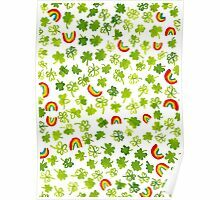 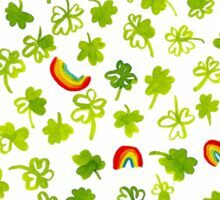 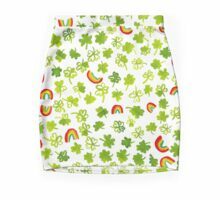 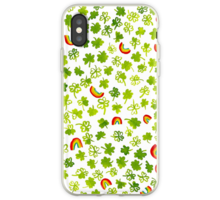 Celebrate the luck of the Irish with this fun shamrock and rainbows watercolor pattern hand painted by me for you! 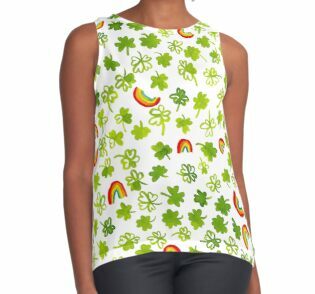 Check my shop for more!